Sophsterlicious • UK Blog: ⋆ Blogmas, Day 21 & 22 ~ Two in one! This is the third two days in one Blogmas I've done now. Oops! I hope you're all good. It's still dreary and cold and wet here at my Mum's! Pfft. I went Christmas shopping with my Mum yesterday, that was fun. We walked, shopped, shopped and walked loads more. I got what I needed though, I just need to do some wrapping later on this evening! Other than that I have just been spending quality time with my Mum and Sister, which is always lovely to do! Here are a few pics from the past couple of days. I seem to be doing the pic thing lots, but I do take lots on my phone. 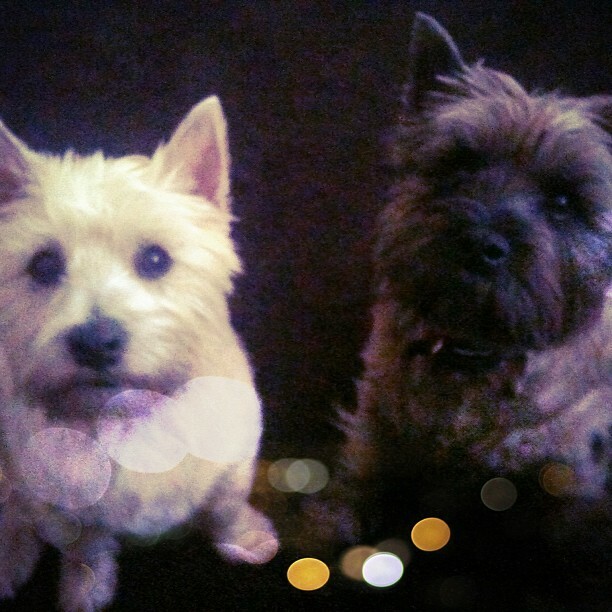 Milo & Alfie - The adorable doggies! 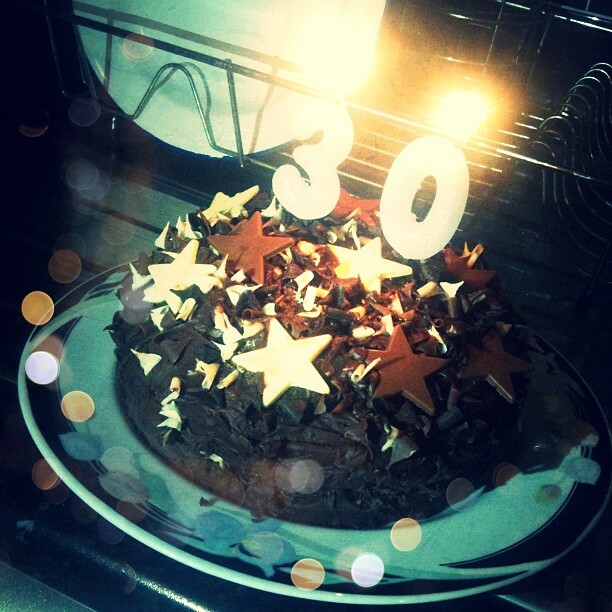 // My birthday cake again, it was so yum! // My nails. Pretty! 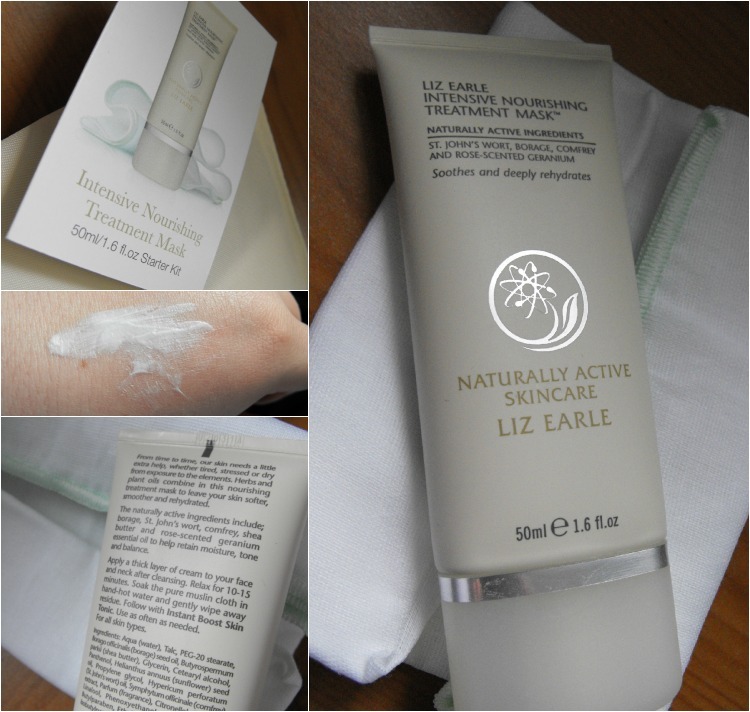 // Liz Earle face mask, skin saviour! 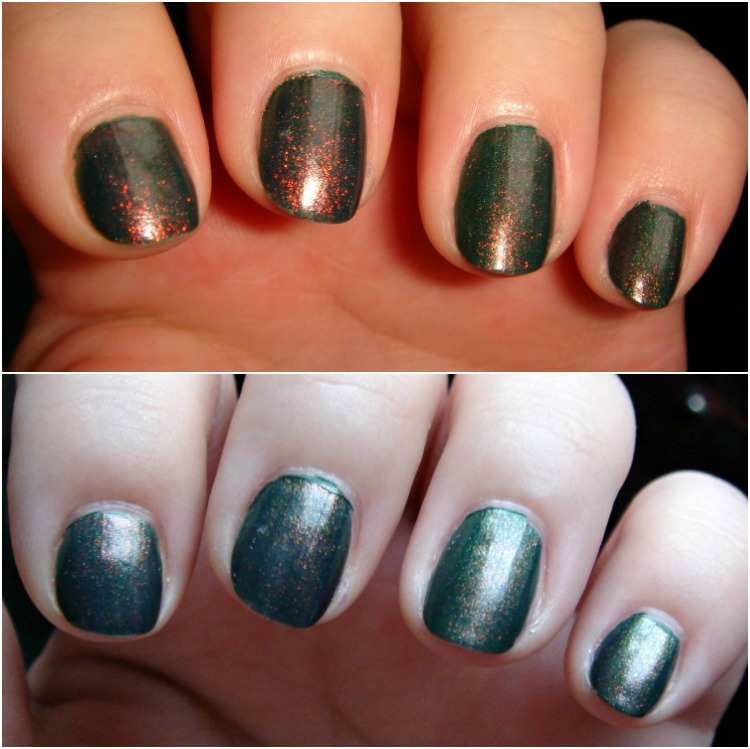 Nailpaints are looking too nice. I was thinking of getting the Liz Earle face mask,is it any good? Loving the blog posts!